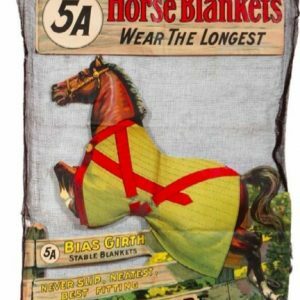 SKU: D11-213. 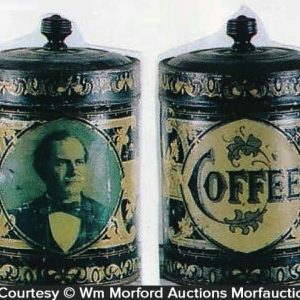 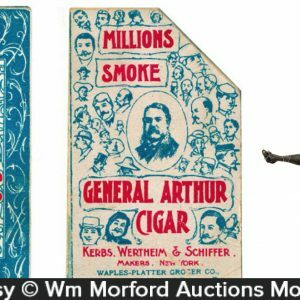 Categories: Antique Tobacco, Books/Catalogs/Ephemera. 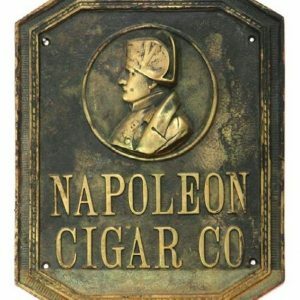 Company/Brand: General Arthur Cigars, Happy Bill Cigars, Napoleon Cigars. 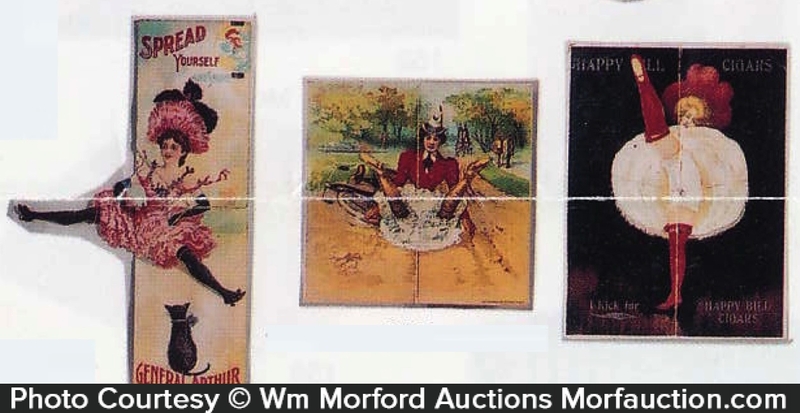 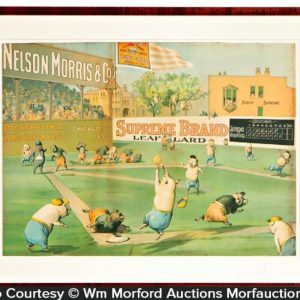 Mechanical Cigar Trade Cards: Lot consists of three early cardboard mechanical pop-out trade cards advertising various cigar companies. 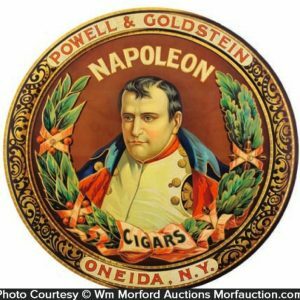 Includes: General Arthur, Napoleon Cigars and Happy Bill Cigars Each has some general wear from use, legs pop out when open. 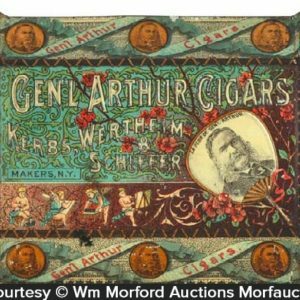 General Arthur; has some light age tone soiling w/ heavier wear to outside cover; Napoleon Cigars: decent overall w/ some tight staining to outside; Happy Bill Cigars; has a little faint creasing and some edge damage to pop-out dress (pencil writing on outside cover).